SINGAPORE - Corporate leader Wong Su-Yen has been appointed the new chief executive officer of the Human Capital Leadership Institute at the Singapore Management University. She has been chairman of consultancy Marsh and McLennan Companies (Singapore) and Asean managing director of its health and human capital arm Mercer, and has over two decades of experience in business strategy, human capital development and organisational transformation. 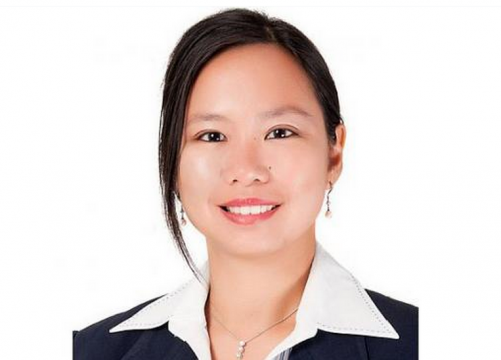 She has also advised a broad range of companies and sectors, and sits on the boards of pre-school NTUC First Campus and media company MediaCorp. Ms Wong regularly shares her views in media and conferences and has been a guest lecturer at universities in Singapore and the United States. She will join the institute on May 1, and there will be a transition period where current CEO Kwan Chee Wei hands over duties to her. He will officially step down on July 31. Said SMU provost and deputy president (academic affairs) Professor Rajendra Srivastava: "Chee Wei has been instrumental in shaping and laying the key foundation of the Institute's first five years... We are looking forward to Su-Yen building and expanding on the excellent foundation and taking the institute to new heights."